Clogau's range of silver rings are some of the most original jewellery items you can buy. Encompassing a wide variety of designs, our range of silver rings caters for both women and men. Silver has become very fashionable and is frequently used in modern jewellery. The same is true for Clogau, as you will find some of our most bold, stylish and range designs within our collection of silver rings. A rose gold filigree from the great Tree of Life adorns this unisex Tree of Life ring, expressing the natural beauty of love. Our selection of silver rings is varied and exquisite in equal measure, ranging from the classic and unmistakably Clogau Tree of Life collection to the more modern and stylish Affinity stacking ring collection, you’ll find something to suit every taste in our wonderful range. Since time immemorial silver has been used to symbolise devotion and commitment to a loved one. At Clogau we’re passionate about designing and creating silver rings that reflect the historical connotations of silver and look stunningly beautiful in the process. All of our silver rings are the result of months of design, ensuring they reach the high standards we have set ourselves. What separates our silver rings from others is the inclusion of rare Welsh gold in each piece. 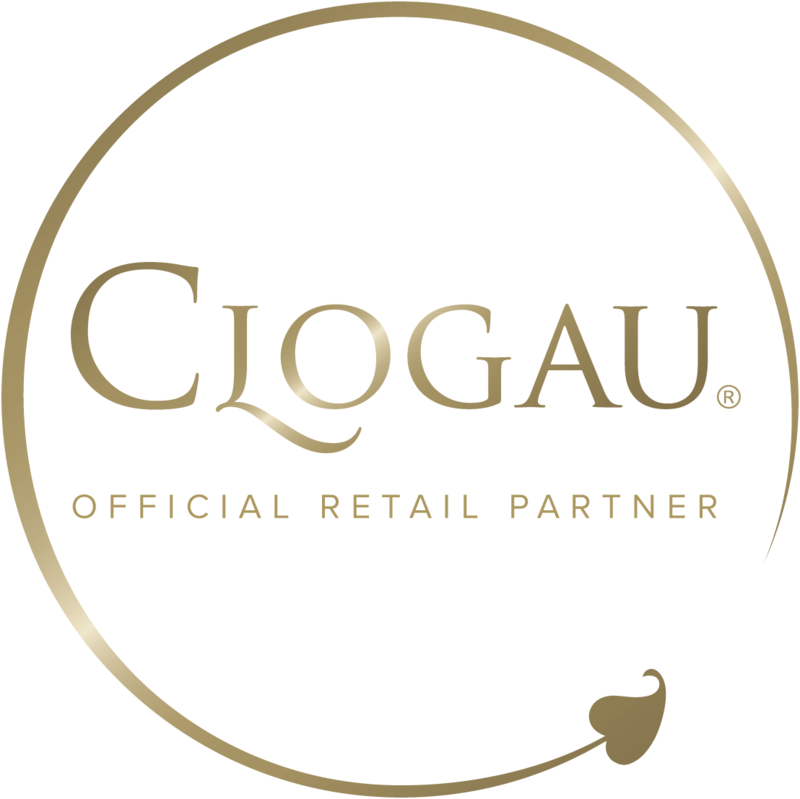 Every Clogau item proudly displays the Welsh Dragon mark, demonstrating that Welsh gold has been included in the crafting of your jewellery. The inclusion of the distinctive Welsh gold perfectly complements the 92.5% sterling silver that goes into every silver ring; the result is a stunning piece of jewellery with a quintessentially Clogau look. Whether you’re searching for the perfect engagement ring for your partner or perhaps something to mark an anniversary or special birthday, our range of silver rings has something you’ll love for any occasion. T J Davies & Son is an Official Clogau Online Partner.